Welcome back! 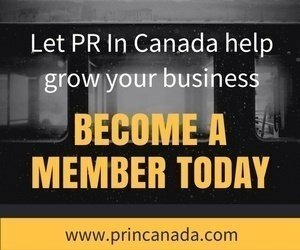 Are you ready for an amazing year of business? 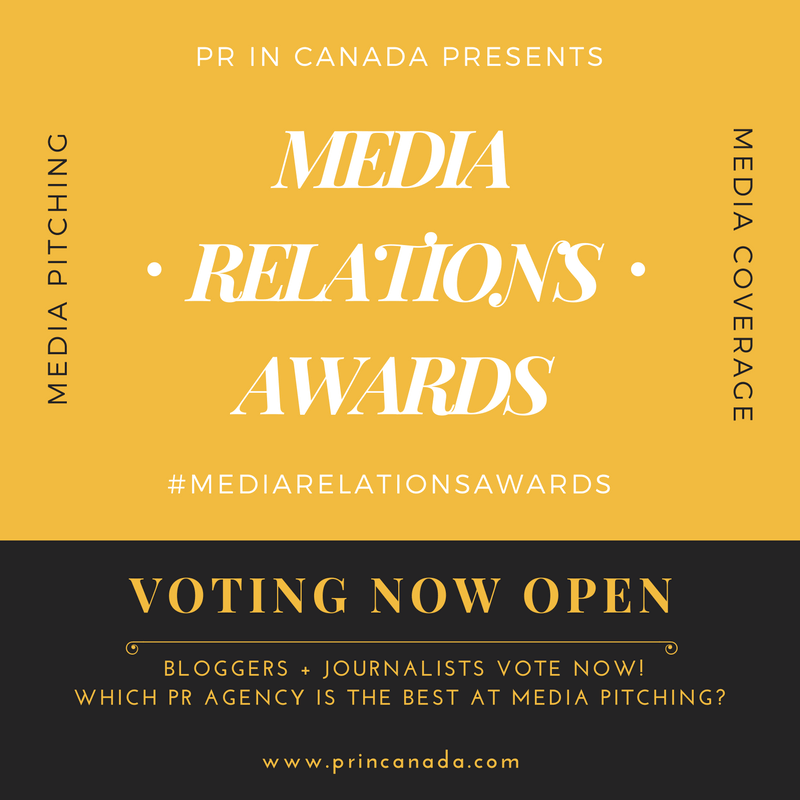 We have some exciting new award programs coming up, and our new Media Relations Awards (just in time to help grow your agency business).